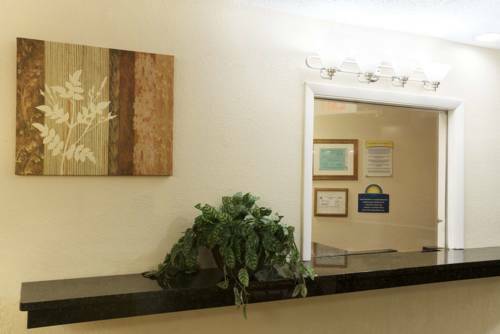 It's out of the question to sleep too late, you can utilize the wakeup call service, and air-conditioning is naturally on hand to make your vacation a comfy one. 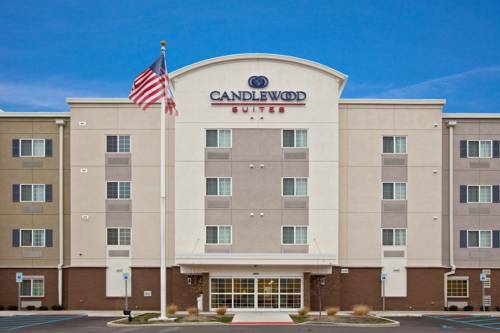 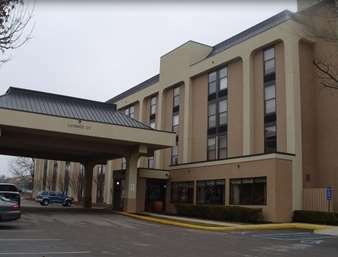 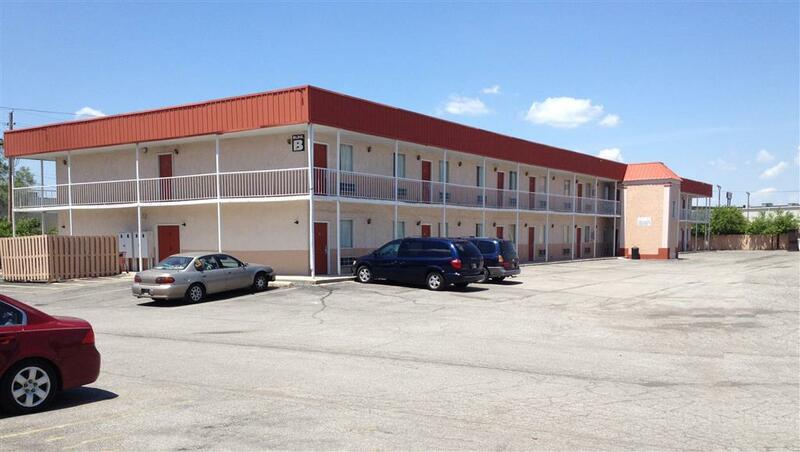 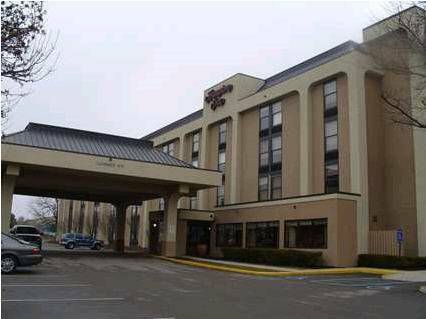 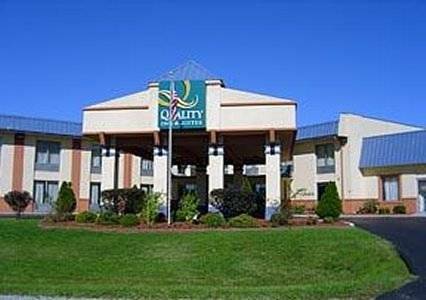 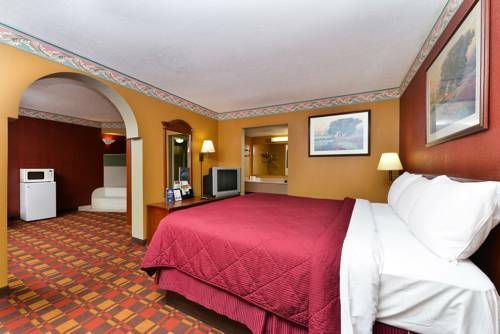 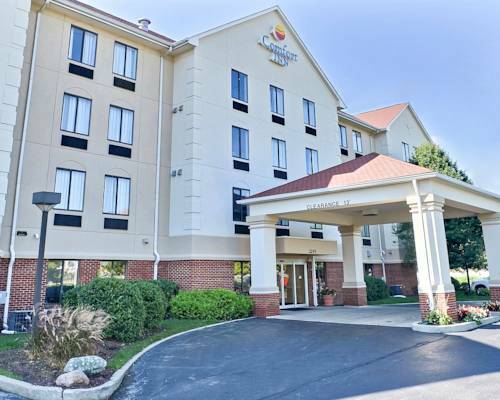 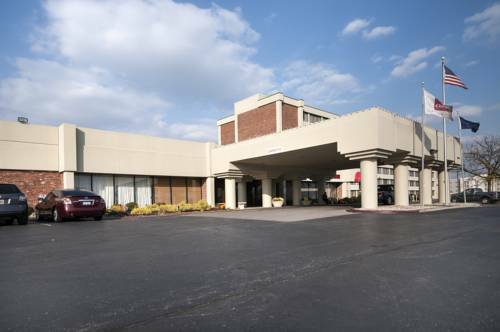 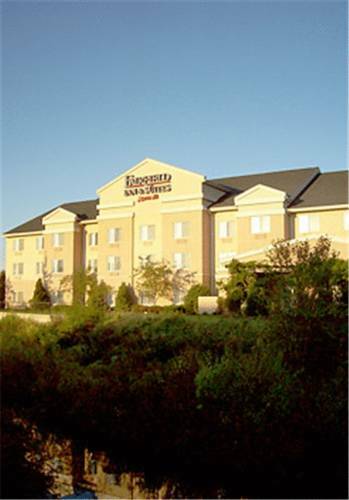 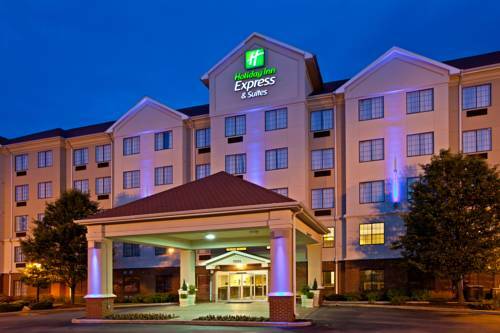 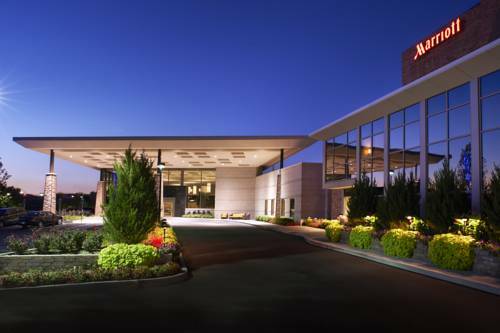 These are some other hotels near La Quinta Inn Indianapolis East-Post Drive, Indianapolis. 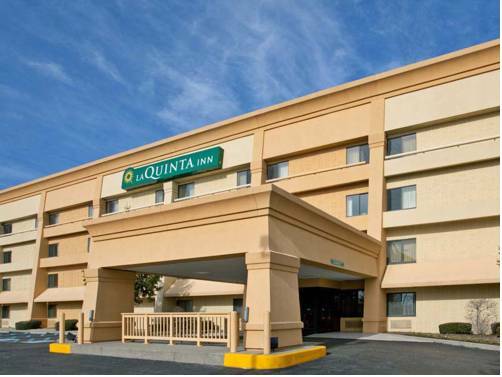 These outdoors activities are available near La Quinta Inn Indianapolis East.